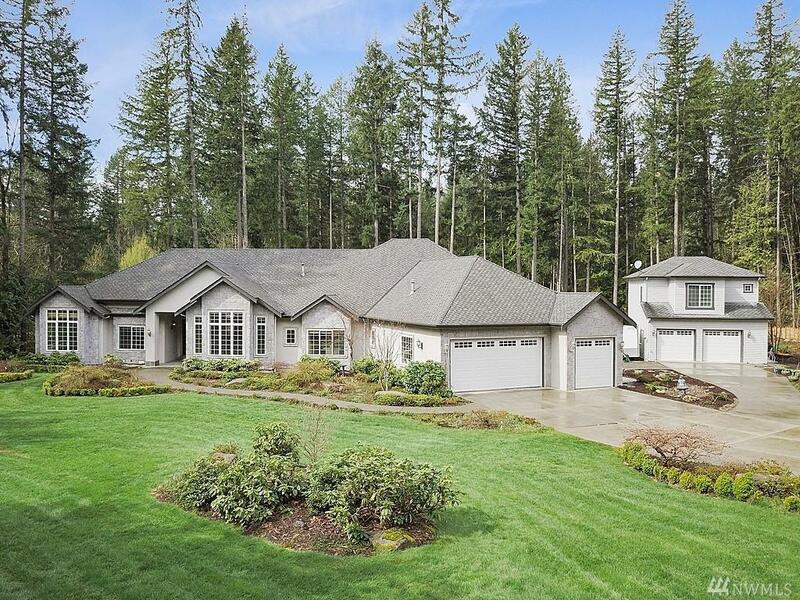 A gorgeous custom home awaits minutes from Downtown Redmond! 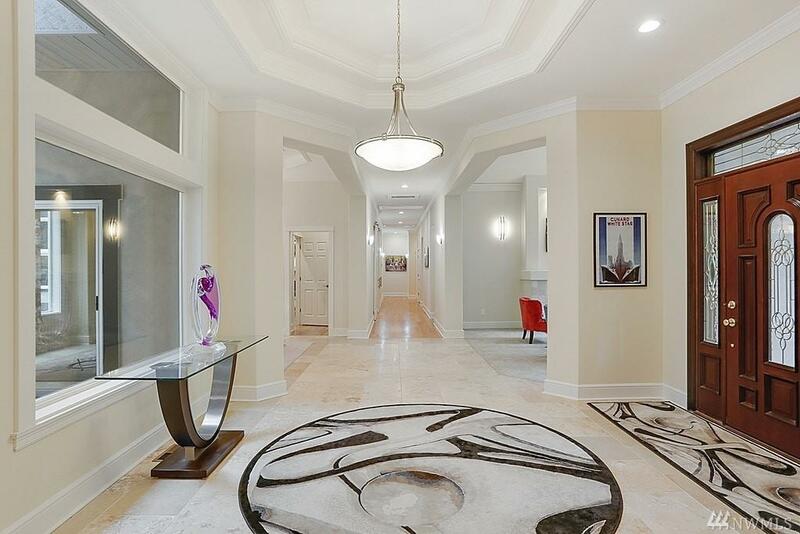 This 4,450 sq ft rambler boasts open great rm concept,formal dining, formal living rm, 4 lrg bedrms each w/ en suite bth, den & Bonus rm. 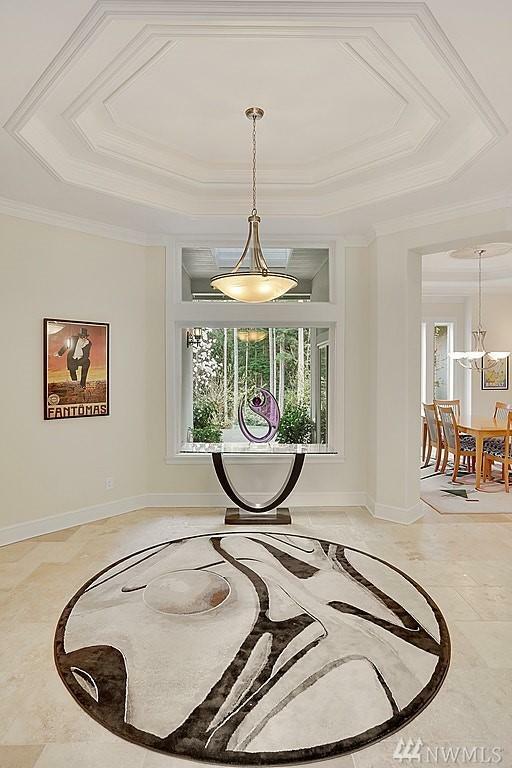 Custom finishes include travertine floors, oak hardwoods, remodeled chefs kitch, new carpet & gorgeous trim work. 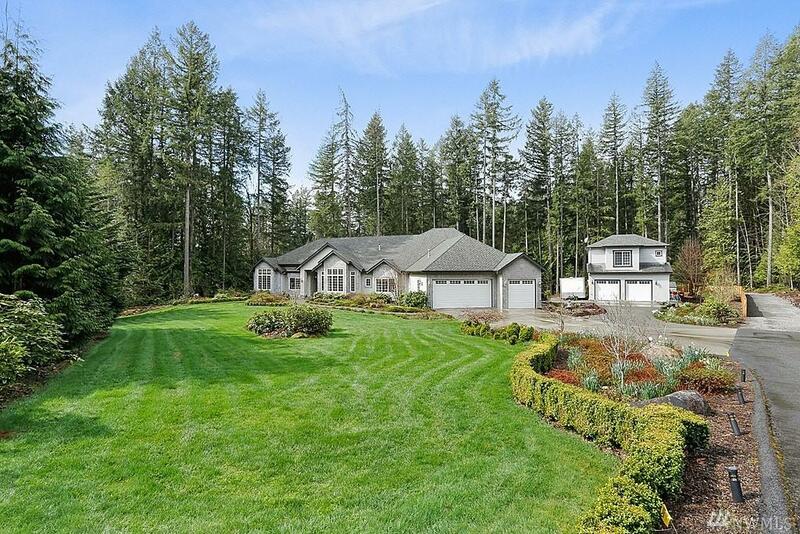 Home is situated on private 1.483 Acre lot surrounded by soaring trees+mature landscaping. Lrg 3 car garage+detached 2 car garage w/bonus rm & bth.RV Parking! Walk to Alcott+STEM School!